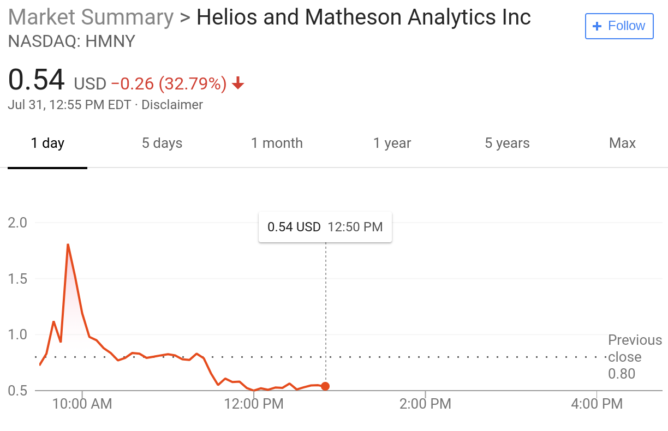 HMNY's stock has now fallen 30% today. That's bad. The situation at MoviePass is bad. Very bad. 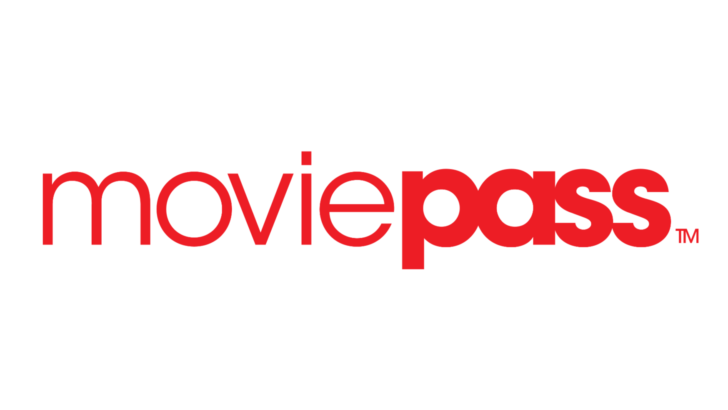 With the value of the company having plummeted tremendously after a disastrous reverse stock split last week, MoviePass's owners are doing anything they can to stem the bleeding at the popular all-you-can-eat theater subscription service, and it looks like "anything" means making the service much, much worse. I won't leave you waiting on the big changes: monthly pricing is going up 50% (to $14.95) and you won't be able to see most movies (anything opening on over 1000 screens) until they've been out for two weeks. Oh, and that whole peak pricing thing is sticking around, too. This probably isn't surprising to anyone at this point, but it's clear that after dropping the pricing of its unlimited plan 80% last year to a scarcely-believable $10 a month, MoviePass just intended to incrementally make it a worse and worse deal over time. With all the financial troubles it's facing, MoviePass has been forced to accelerate its frog-boiling exercise, and the burner's now at full heat. Will hordes of people pay $15 a month to see movies two weeks after they've come out and also pay more on top of that for especially in-demand showings? This takes what was a "duh" deal for frequent moviegoers and makes it a far less appealing bargain. With competitors like Sinemia offering a much less restrictive experience in exchange for fewer screenings overall (their most expensive tier limits you to three tickets a month, but includes iMAX and advanced seat selection), MoviePass simply isn't the best offering by default in this space anymore. The company's stock, HMNY, briefly rallied on the news of today's changes, but it has since fallen back to its opening price - around $0.80. Barring some kind of miracle, things aren't looking good for MoviePass' continued financial viability.